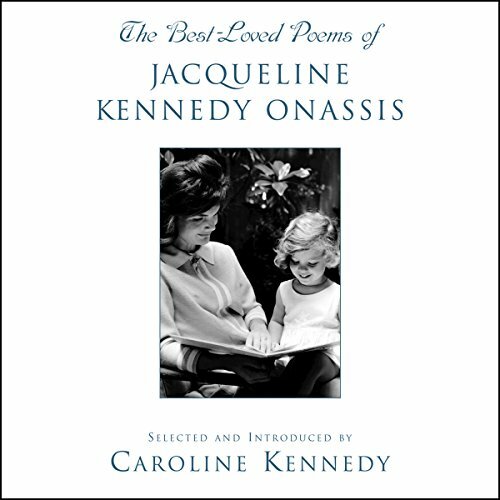 Showing results by narrator "Edward M. Kennedy"
Jacqueline Kennedy Onassis loved literature, especially poetry. "Once you can express yourself," she wrote, "you can tell the world what you want from it.... All the changes in the world, for good or evil, were first brought about by words." Now Caroline Kennedy shares her mother's favorite poems and the inspiration behind her strong belief in the power of literature. For the first time, an edition of Martin Luther King's most important speeches and selected sermons are assembled and available as value-priced audio edition. 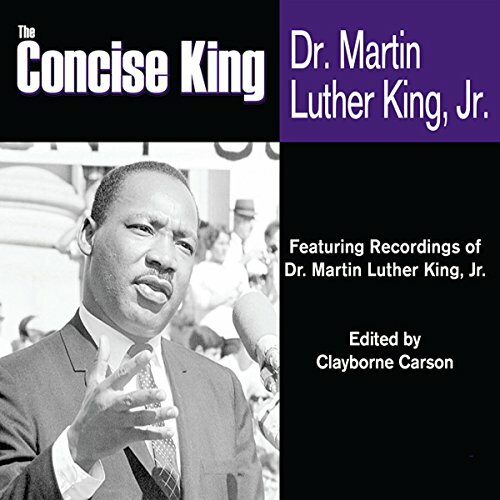 Hachette Audio believes that the timeless message of King, in his own words and voice, are essential listening for any American and for any world citizen interested in American history, social justice, or non-violent protest. 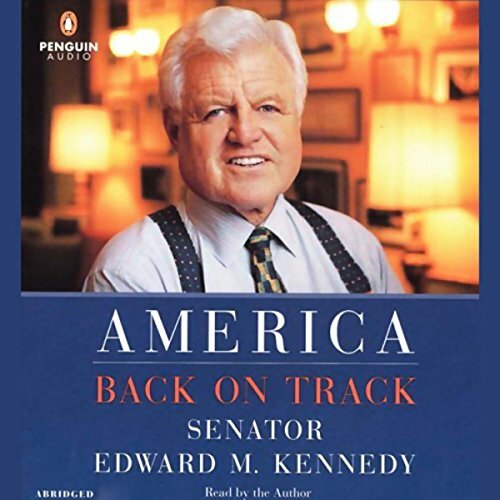 With a Senate career that has spanned more than four decades, Edward M. Kennedy has become one of the strongest voices in American politics. In America Back on Track, he argues that America is at a crossroads, having reached a point where it has departed more deeply from its fundamental ideals than at any time in its modern history.